Love is in the air! though those frogs seem to have a 50 Shades of Blue thing going on. Could have been named “smooches and so much more”????? Love your sense of humor ….. and your photos. Happy Valentine’s Day to you!!!!!! I don’t do valentine’s day, but for this… I’ll make an exception 🙂 Love it all! Hope you had a pleasant Valentine’s Day. 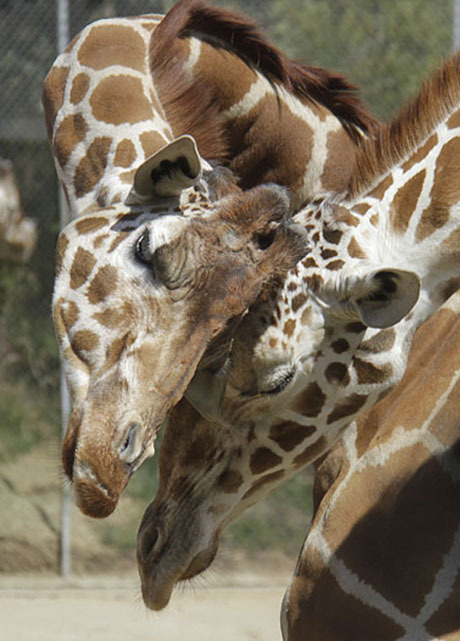 Love the “romantic” photos of our zoo friends.